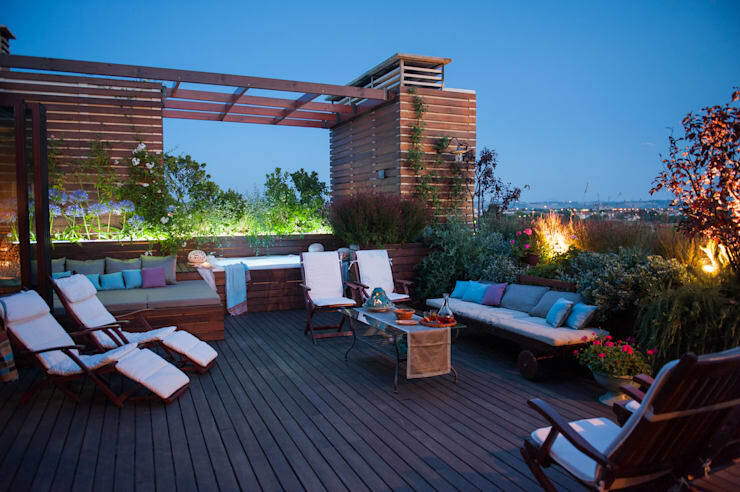 In today's homify ideabook, we are going to look at everything that we need to know about creating an ad hoc terrace. We are going to start from the basics, looking at everything from heat insulation to sealing and then we are going to end up looking at the more advanced, from the general rules to how to choose materials and create more efficient lighting. So let's start this journey from the bottom up! To illuminate the terrace, you will have to take into account the architectural configuration of the space so that you can create a functional alternation between wall lamps, lanterns and candles. You may also want to put strategic lights into the pot plants, like we can see in this image, or embed them in the flooring. Have a look at these terrace lighting products for inspiration! 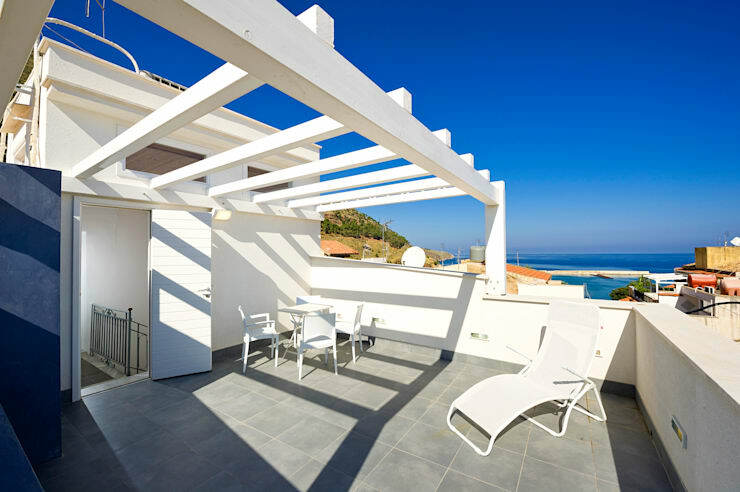 When the space below the terrace is inhabited by rooms such as the bedroom or the living room, you may need to thermally insulate these rooms. This will be applied under the layer of waterproofing on the terrace, placed right under the flooring. The thermal insulation can be made of different type of panels, with varying levels of intensity. If you opt for thermal insulation, you may want to look at how it will impact your electricity bill. Look at these: Smart ideas to lower your electricity bill. The waterproofing on the terrace serves to protect the underlying areas from water infiltration, particularly between the drainage channels and the ceilings. For waterproofing, you will need to get an expert in to lay the correct material under the surface of the flooring. An expert is required to ensure the right sheets are used, depending on the flooring. Waterproofing may also be needed for other elements in the home, including the windows. As for the paving of the terrace, there are general rules which are valid depending on the type of material that you go for. No matter what happens, you want to avoid overheating. You will also need to choose the right coloured materials and the right style. Another general rule is to choose flooring that isn't too slippery. You want the terrace to be utilised no matter what the weather conditions are outside! If you'd also like to include a braai on your terrace, have a look at these: Tips for creating your own braai terrace. 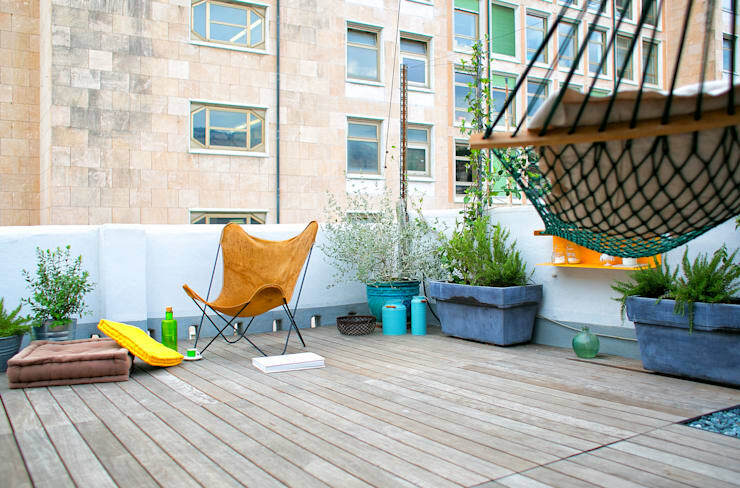 The terrace is an exterior floor area that is larger than a balcony and usually exceeds two square metres, which can be uncovered or partially covered. It usually works as a continuation of the living area of a home, opening the space up as well as creating another leisure or entertainment space for the family who live in the home. 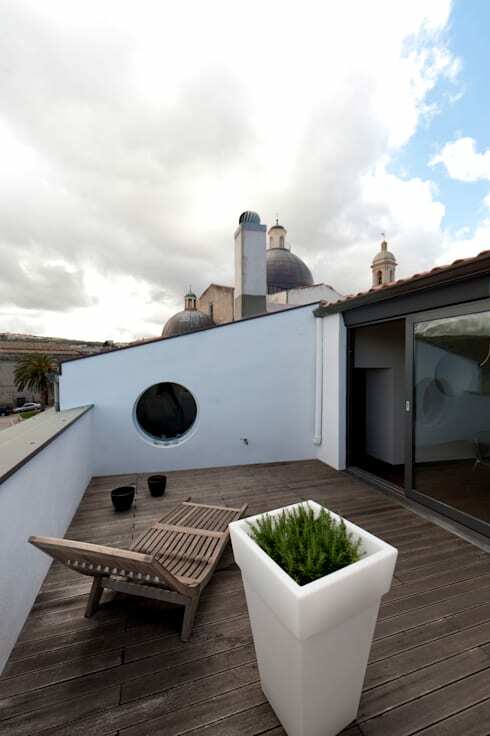 In this example, by professionals Formaementis, the terrace is on the upper level and covers the entire surface area of the roof of the home below it. 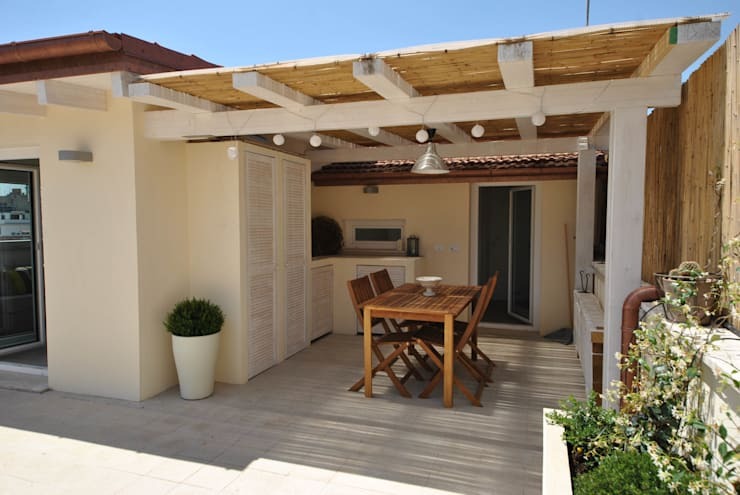 It allows the family to create an expansion terrace space. For this kind of design, you need a flat roof that can be paved to create the perfect terrace. 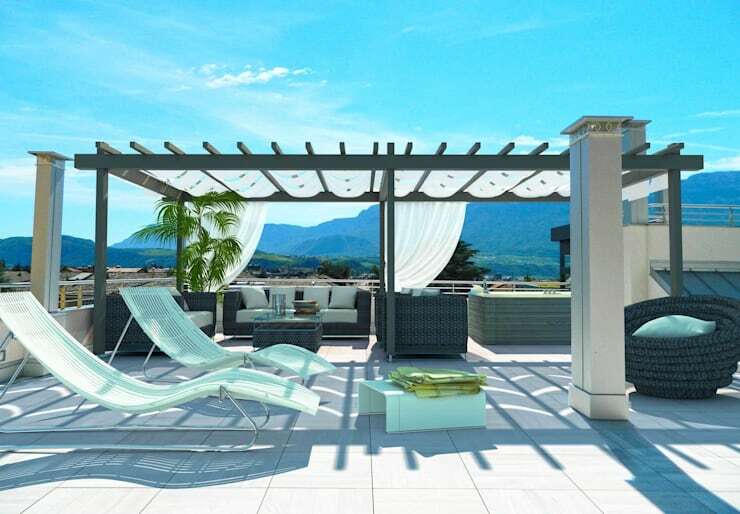 When it comes to the terrace, it is necessary to provide outlets for the any excess water to flow off from it. This terrace, by Grendene Design, has the potential to have water accumulate right across the surface, damaging the flooring and the furniture. The space needs to feature the right drainage that allows the water to run off from the space easily and quickly. If the surface of the terrace is very large and modern, it's important to include water drainage that will take any possibility of dampness or flooding away. Make sure that you get an expert in to install the correct systems. Has this ideabook helped you? Comment your thoughts below?